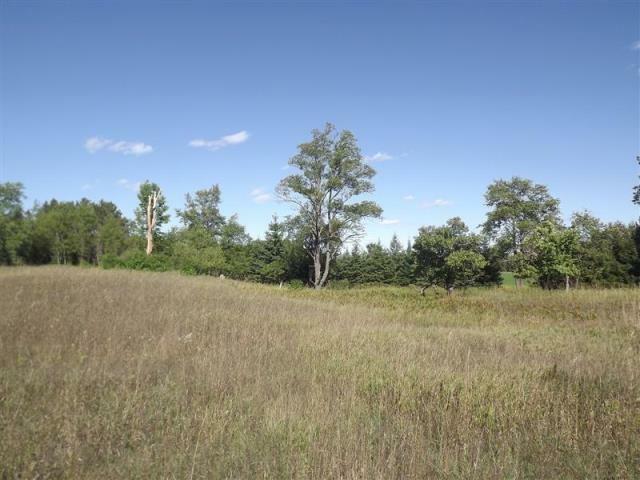 Incredible 20 Acres!! An ideal location to build your seasonal cabin or year-round home. 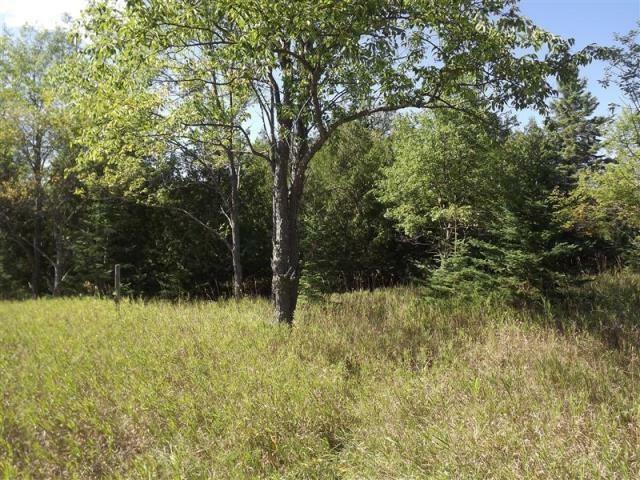 About 2 acres are very high w/splendid views overlooking the western portion of the property. About 18 acres are in the USDA wetland reserve program as a permanent wetland easement. 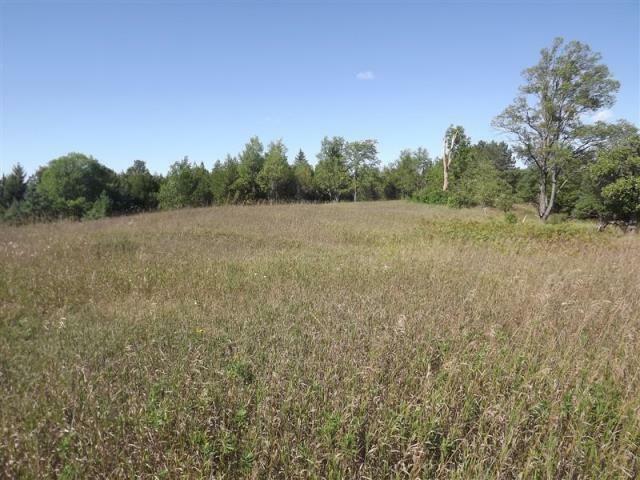 This is a rare environmental and wildlife opportunity in Menominee County!